Accessory for outdoor luminaire model ACC. IP67 4P CONNECTOR, LAMP brand. 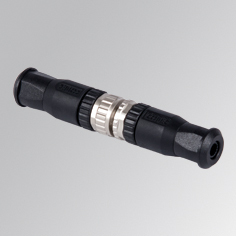 Connector type with 4 poles and IP67 protection rating.